This entry was posted in Olympus camera and tagged Olympus camera rumors, Olympus E-M1 II on July 20, 2018 by admin. This entry was posted in Hot deals, Olympus camera and tagged Olympus E-M1 II on June 7, 2018 by admin. This entry was posted in Olympus camera and tagged Olympus camera rumors, Olympus E-M1 II, Olympus E-M5II, Olympus PEN-F on March 1, 2018 by admin. 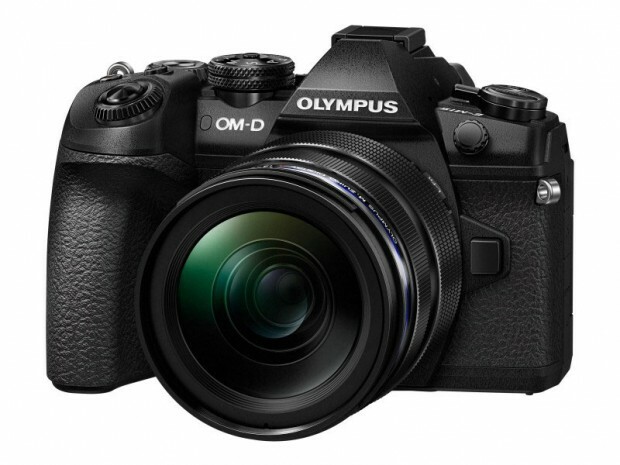 Kevin Carter has just posted a new sensor review of the new released Olympus E-M1 II mirrorless camera at the DxOMark. With an DxOMark score of 80 points, Olympus E-M1 Mark II has the best performing Four Thirds sensor, ahead of the Panasonic GX8 by five points. This entry was posted in Olympus camera and tagged Olympus camera rumors, Olympus E-M1 II on January 23, 2017 by admin. Olympus Japan announced the new Olympus E-M1 II mirrorless camera would start shipping on December 22, 2016, while Amazon US lists “This item will be released on December 12, 2016“. So this is means those in US can get the Olympus E-M1 Mark II ten days earlier than in Japan. This entry was posted in Olympus camera and tagged Olympus camera rumors, Olympus E-M1 II on December 6, 2016 by admin.